I love to walk and enjoy nature’s beauty, whether at home or on the go. 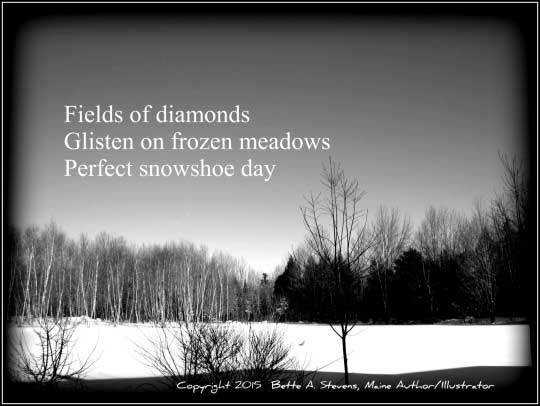 I’m passionate about the beauty in the world around me and enjoy jotting down notes and composing short poems. The coast is one of my favorite places to relax. I’m a nature collector: everything from seashells to birds’ nests. When I was teaching, these treasures filled my classroom and provided inspiration for reading, writing and research. It was hands-on fun and excitement and I enjoyed every moment spent learning with, from and about my students. One thing I learned is that many children don’t have an adult to read to them or listen to them read and have book discussions. Many of my posts will focus on how we can improve childhood literacy by reading to the children in our families and communities. My own childhood was filled with books and adults who shared and encouraged a love of reading. I’ve written some poetry and several short stories. 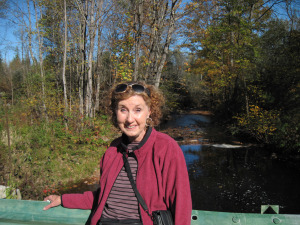 I published DOG BONE SOUP, my first novel—a 1950s and 60s coming of age story—January 2015. 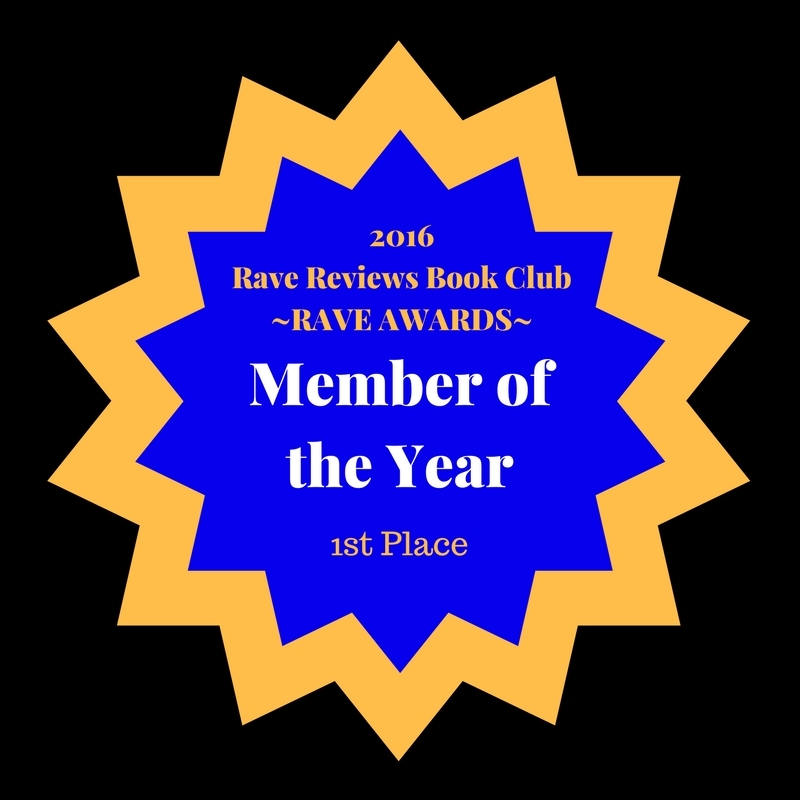 On 4writersandreadersblog, I’ll post occasional reviews on favorite books. 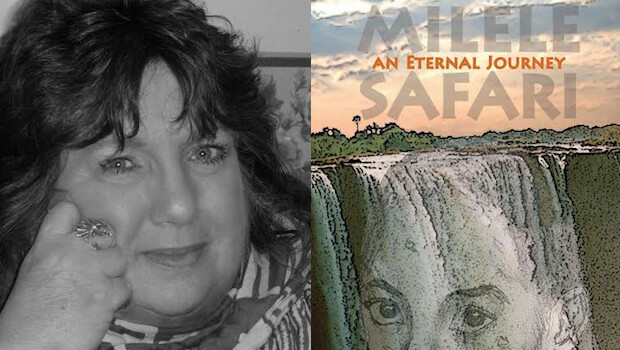 Meet the Author interviews will introduce you to some great authors and their latest books. I’ll also be sharing stories, poems and tips on reading and writing. I continue to advocate for children and childhood literacy and also for monarch butterflies (the only butterfly known to migrate) and milkweed (the only plant that monarch butterfly caterpillars will eat)restoration. Let’s have fun learning, living, sharing and loving literature together. PURE TRASH: The Story ~ the year is 1955. Remember the Good Old Days? You know, the 1950s and ‘60s, when America was flying high. The All American Family lived a life filled with hopes and dreams and life’s necessities too. Shawn Daniels isn’t your typical American Boomer Boy. No, Shawn is a poor boy. He can’t join Boy Scouts or sports teams. There’s not even enough money for necessities. Besides, Shawn doesn’t have time for that. But when chores are done, there’s always fishing! 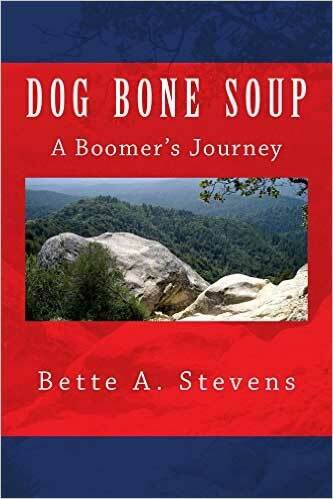 DOG BONE SOUP: A Boomers Journey ~ Shawn Daniels’s father is the town drunk. 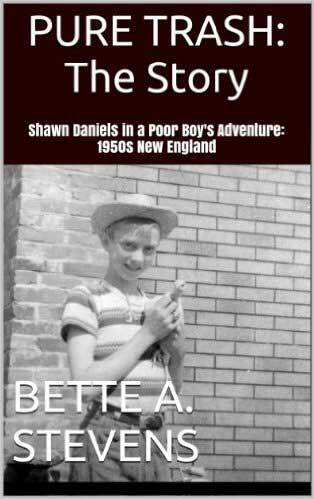 Shawn and his brother Willie are in charge of handling everything that needs to be done around the ramshackle place they call home—lugging in water for cooking and cleaning, splitting and stacking firewood… But when chores are done, these resourceful kids strike out on boundless adventures that don’t cost a dime. DOG BONE SOUP is the poignant tale of a dysfunctional family struggling to survive in America in the 50s and 60s, when others were living The American Dream. 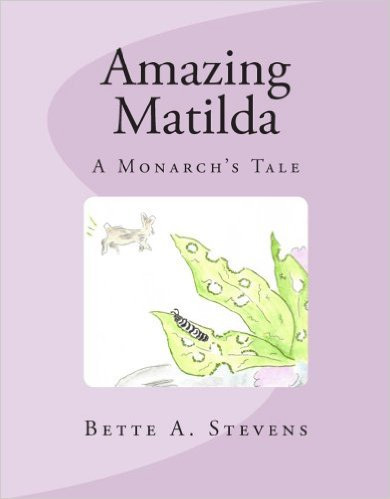 AMAZING MATILDA: A Monarch’s Tale ~ unlike her meadowland friends, Matilda doesn’t want to leap onto ledges or bound across fields, she only wants to fly. At first,Matilda’s friends laugh at her because she doesn’t have wings. They wonder: How can a creature without wings ever hope to fly? While Matilda progresses through the various stages of her metamorphosis from egg to butterfly, her friends recall how they felt before they were able to do all of the things they had dreamed of doing and how hard they had to keep trying to do all of those things. Encouraged by her meadowland friends, MATILDA learns that if she tries hard enough and long enough, she can do anything that she really wants to do. 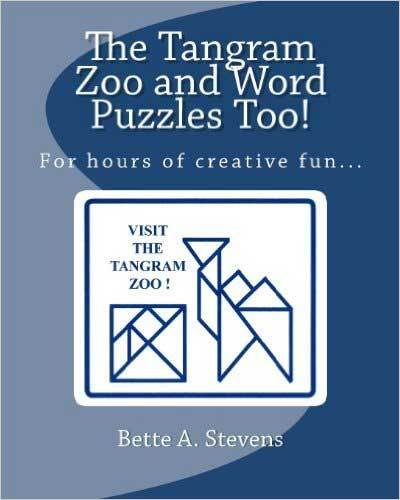 The Tangram Zoo and Word Puzzles Too! is a resource for multi-cultural and interdisciplinary studies in the classroom or at home. Integrates Math (measurement and geometry) and Language Arts (research and writing) for elementary and middle school students, while presenting a few historical facts about tangrams. Tangrams and word puzzles (rhyming riddles/poetry) encourage students to have fun while they’re learning, and then to demonstrate what they’ve learned.Includes ideas for home/school projects. Tangram outlines, with rhyming riddles as clues, are even labeled for coloring for preschoolers. Hands-on fun for the whole classroom/family!